The Governing Body is made up of independent people who represent parents, teachers, the local authority, the church and the community. All Governors are appointed for a fixed term of four years and work on a voluntary basis. 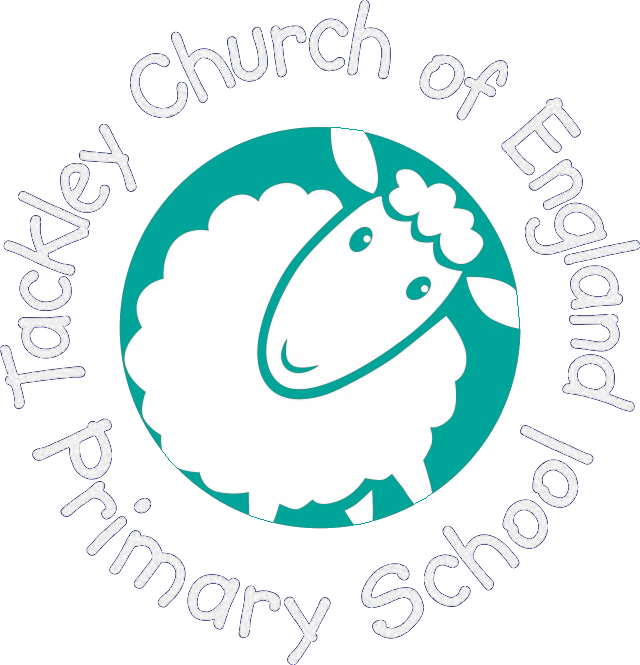 By continually striving to raise standards and achievement at Tackley the Governors aim to provide a happy, secure and successful foundation for your child’s journey through school life. The Governing Body carries out its work throughout the school year, meeting to assess progress and ensure the school is on track to meet its targets. Governors visit the school on a regular basis to look at specific areas of the school’s work and monitor progress in delivering the School Development Plan.